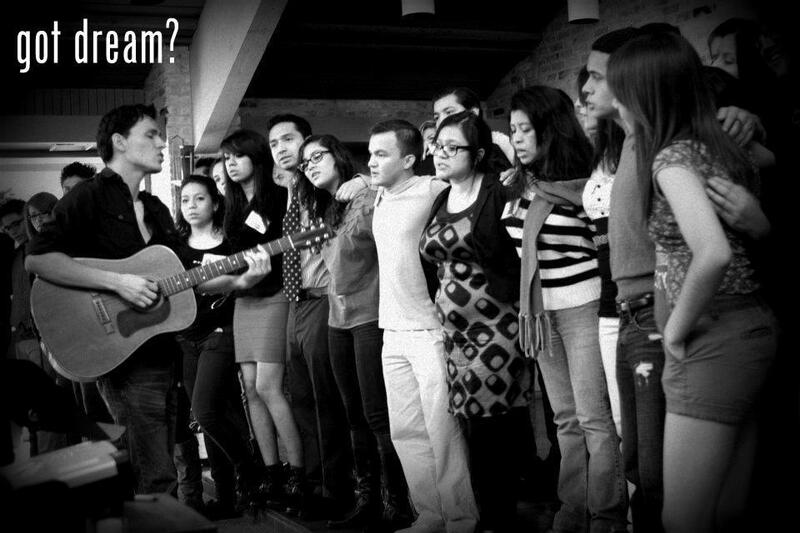 I wrote a song called "Dream to Belong" in support of the DREAM Act. 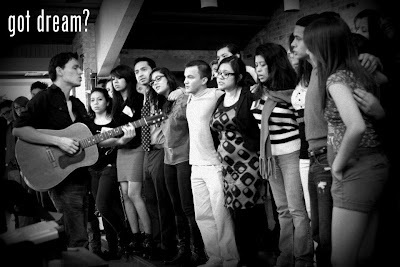 The pictures below are from the first performance of the song at the Dream Alliance State Wide Summit in Austin, TX on Saturday, January 28th, 2012. If enacted, The DREAM Act would save many undocumented young students from being deported and allow them a chance to give back to the country they grew up in, the country they love. I am in awe of the DREAMers I've had the honor of meeting and I am constantly inspired by their efforts to better themselves and society as a whole. A little bit of "Dream to Belong" was also played in the context of a radio interview I gave three days ago to Tim Paynter on 1150 radio in Denver, CO. The interview is too long to post complete but in the player above you can hear a snippet of the song and a message of support to the DREAMers. I'm pasting another part of the interview below where they play a bit of my earlier song Si Se Puede Cambiar and I discuss President Barack Obama and what he's done for the Dream Act as well as what Republicans are doing against it. 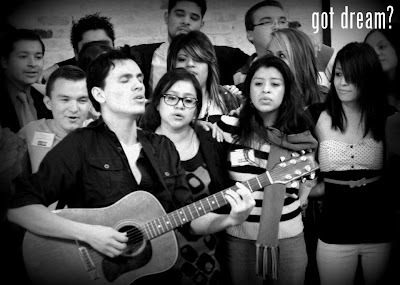 I'll be doing all I can to try to stop the deportation of Dreamers and help the DREAM Act come to pass in 2012. Join us, together we'll make the DREAM come true!